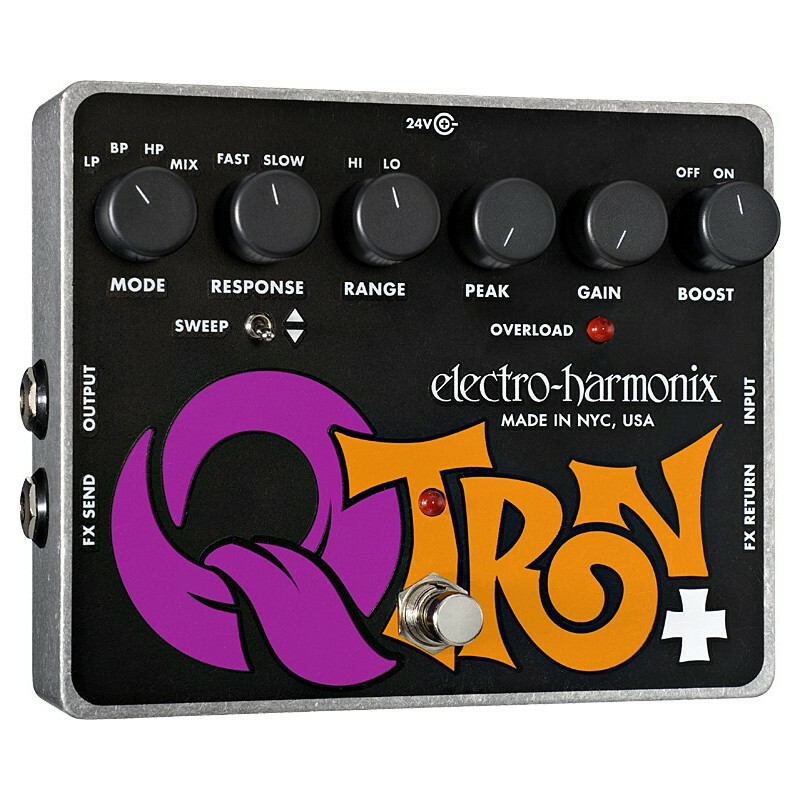 Envelope Filter with Effects Loop. 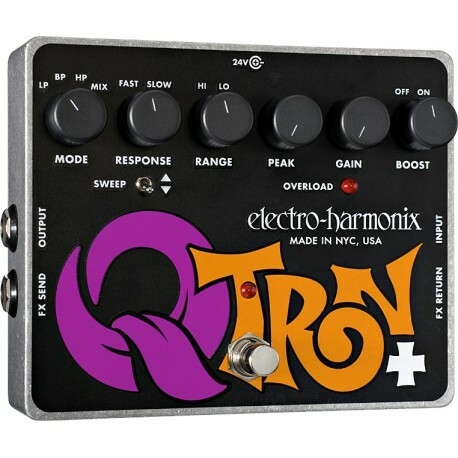 Same design as the original Q-Tron but with extremely useful Effects Loop and an Attack Response Switch. True Bypass, incl. Power Supply.